We visited Sweden during our Scandinavia trip in 2002. We traveled via Stockholm to Finland so we mainly saw the south with many forests and lakes. From Finland we have crossed the border to Sweden in the north to enjoy the beautiful nature there as well. We find Sweden a very pleasant country with friendly people. It is one of the least populated countries in Europe but at the same time one of the richest in the world. 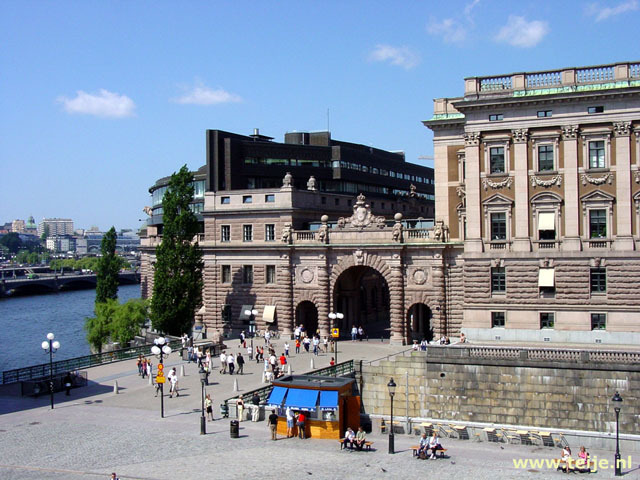 Sweden has not known a war since 1814, which must have contributed to prosperity. 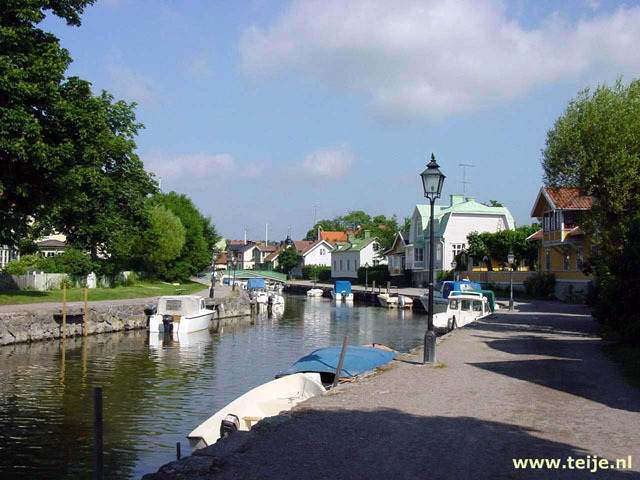 Here are our travelogue(s), photographs, online jigsaw puzzles of travel pictures and information about Sweden.